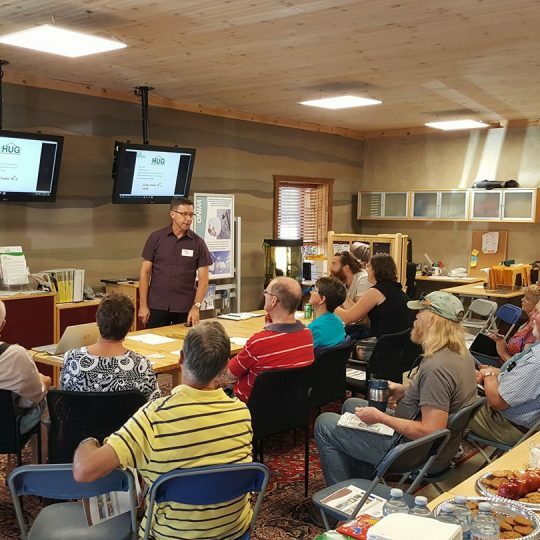 The center’s focus is to create awareness of energy options that create energy independence for homes, businesses, and entire communities through a vast variety of workshops hosted by industry leaders. For more information call 705-455-2637 ext 104 and ask for the Events Coordinator Adam Mannella. Find out when our next event is by checking out our Events Calendar. 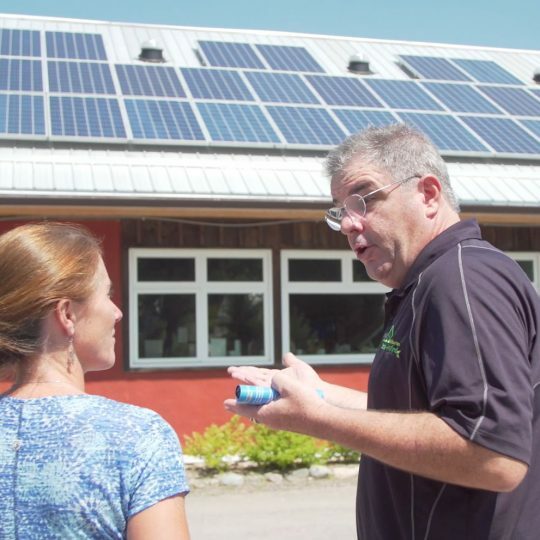 Looking to set up your own solar array? Questions about a project you’ve got underway? Curious about going GridZero? This is your chance to drop by Haliburton Solar and Wind and get some hands-on help from our experts. If you’re in the planning stages, we can provide feedback on your design, answer any questions you might have, and provide you with a quote on the spot. Ready to build? You’ll be able to purchase parts at wholesale price. If you cannot attend this event, it is being offered throughout the summer – check our calendar for additional dates. There are millions of people unplugged from the grid. 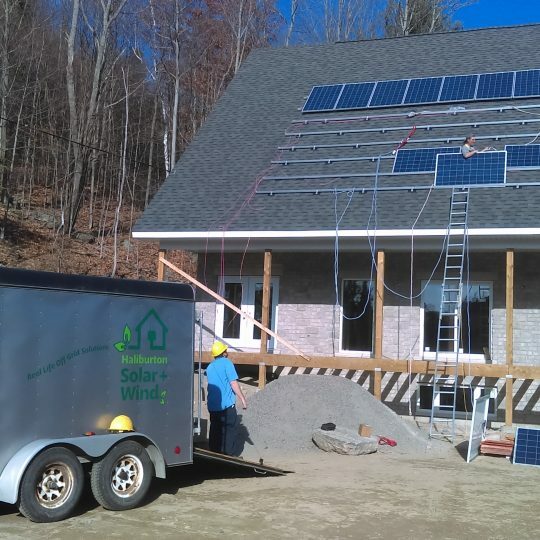 Off-Grid living is quickly gaining acceptance and drawing more interest as the price of energy continues to be a major part of every family, or business’s expenses. Come on out to one of our Saturdays meet and greets and learn more.